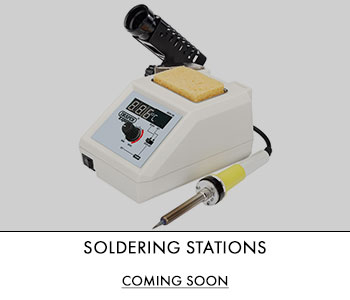 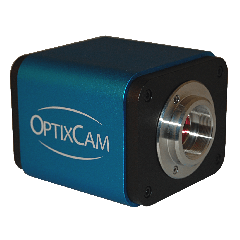 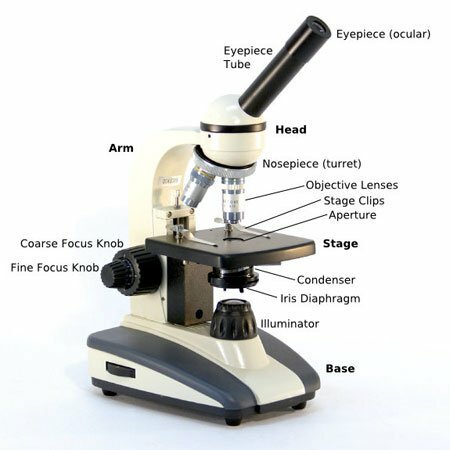 Let microscope.com help you build the ideal soldering station. 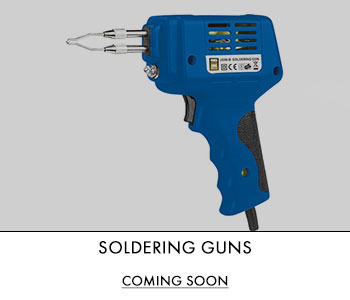 Whether you are after a soldering iron, gun or a full kit, choose from our range of top quality soldering tools including Omano soldering items which are every bit as good as the Weller soldering iron and Hakko soldering station, but at much lower cost. 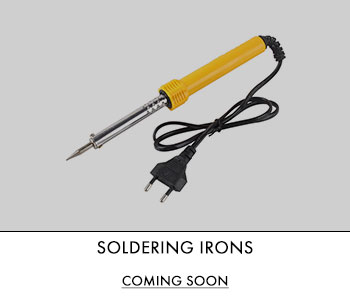 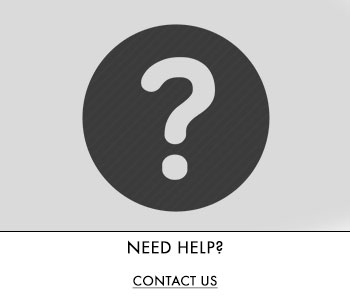 Find the right soldering equipment and materials including soldering flux, iron tips, paste and torch on our website. 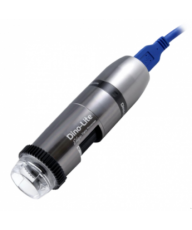 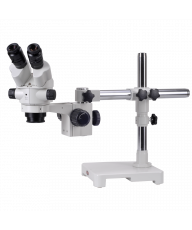 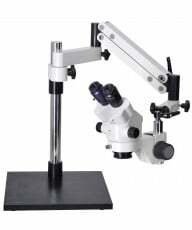 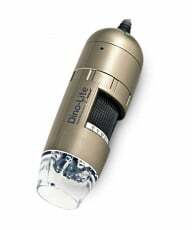 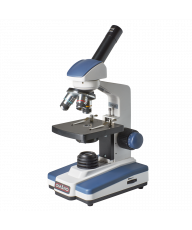 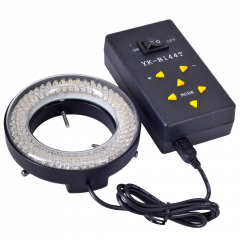 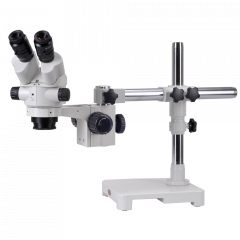 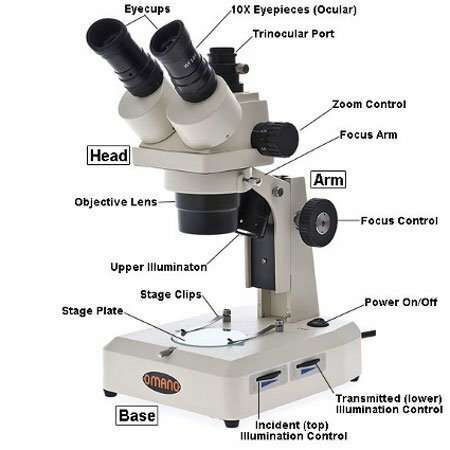 Similarly, microscope.com has you covered for any desoldering tools such as desoldering pumps, braids and irons.